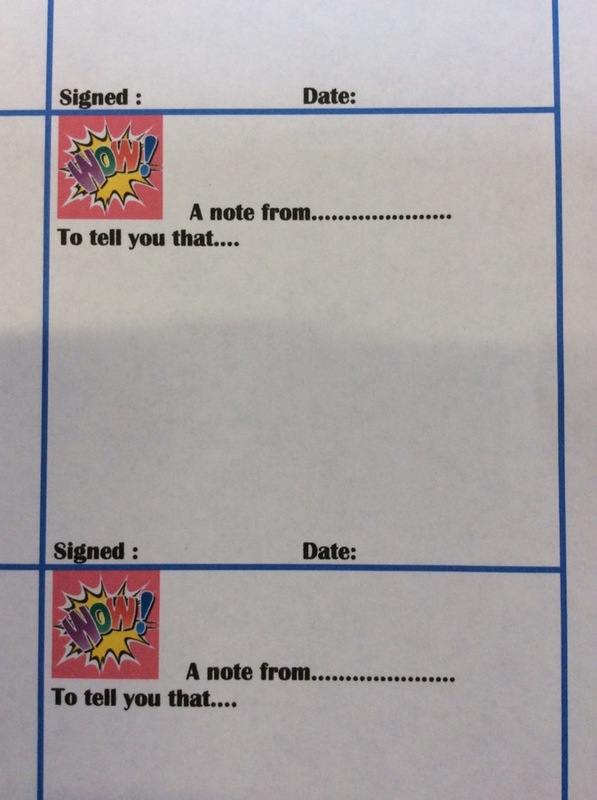 We will be sending home more ‘Wow Moment’ notes. We know that children do some amazing things at home too, and we want to hear all about them. Whether it’s building an amazing lego tower, swimming a length of the pool, writing their own name or recognising numbers up to 10 we would like to know all about it. It’s really important for us to work in partnership with our parents to aid your child’s learning journey. These slips will be added to your child’s Learning Journal and will help us to individually plan our next steps. What has been happening at preschool?